At first I thought bringing Chanel to Ulta (as opposed to Sephora) made a lot of sense, because there are a lot more Ulta stores in areas that don’t have malls & department stores where you can already find Chanel makeup counters. In theory, that could help them reach a bunch of new customers who are wary of buying makeup they can’t test out first. But according to Racked’s article about it, the announcement during an earnings call mentioned “an edited assortment” at “a small number of Ulta Beauty doors.” Translation: they’re not going to carry the full makeup range, and it won’t be available at all stores. This makes me think that Ulta shoppers in smaller markets still won’t be able to try most stuff out in person. I haven’t seen anything solid on whether it’ll be sold online. I won’t be terribly surprised if it isn’t, though, because Cos Bar doesn’t have it on their website – just a few select stores (sound familiar?). I’m also really interested (and maybe a little skeptical) to see how the brand will do in Ulta. I read a rumor long long ago that one of the main reasons for Chanel pulling out of Sephora in the first place was because they didn’t want to be included in storewide sales. I can’t vouch for the truth of that but it seems plausible. I suspect Ulta’s more willing to work with them on that requirement since they exempt prestige brands from a lot of their promotions anyway, but to me that kind of takes away the incentive to buy Chanel stuff there versus any other place. 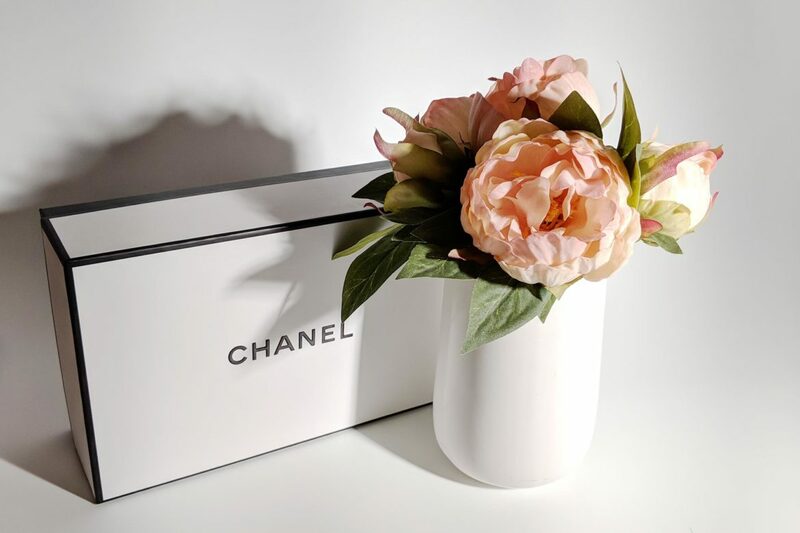 Particularly if they only bring the brand to a limited number of stores, why not just buy from the Chanel site where you get their pretty gift packaging, free samples and they have the whole product range? I guess you’ll still get your Ulta reward points, but the usefulness of those depends pretty heavily on how much you spend there. I’m not a big fan of Ulta, personally, so that’s not much of an incentive. But the big reason I don’t really care? I just don’t have strong feelings about Chanel beauty. 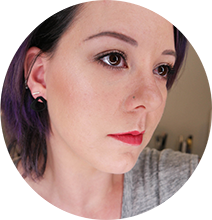 I’ve tried things from them I love (Perfection Lumiere Velvet foundation), had stuff I was sort of lukewarm on (Rouge Allure Ink), and in one instance, absolutely hated (the foundation brush). Oh, and their blush fragrance makes me sneeze. I think their packaging looks pretty chic but 99% of the time, dabbling in the testers at the counter at Macy’s doesn’t inspire me to bring anything home. I just don’t feel like I can count on their formulas to be consistently awesome. Call me crazy, but that seriously impacts my willingness to give them my money. Whatever else I do buy from them will more than likely be from their website anyway. But maybe that’s just me. What’s your feeling on the subject? Excited about Ulta carrying Chanel, or does it get a big yawn from you too?